Obituary for Edward F. Magroski | Jaycox-Jaworski Funeral Home & Crematory, a Branch of Gentle Care Funeral & Cremation Services, Ltd.
Edward F. Magroski, age 88, of Port Vue, died September 4, 2018, at Family Hospice & Palliative Care in Mt. Lebanon. Born September 10, 1929, in Uniontown, PA, he was the son of the late John and Agnes (Oleynik) Magroski and loving husband of the late Naomi (Weir) Magroski. Ed was a retired plaster specialist, he also worked at the Fort Pitt Foundry and the Daily News in his earlier years. He was a US Marine Corps. veteran, serving during the Korean War. 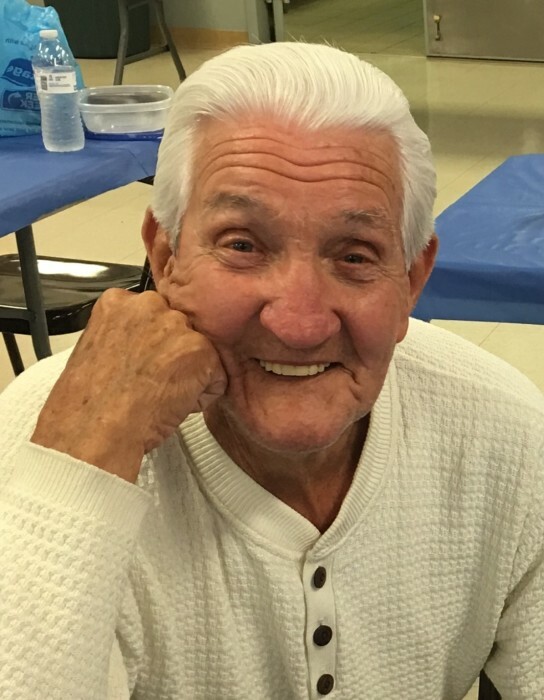 Ed loved his Lord and his church, Praise Assembly of God in North Versailles, where he served as a Deacon, greeter and an usher for many years. He served in the same roles over the years at McKeesport Assembly of God and Christian Life Churches. Ed is survived by his children, Laura (Joseph) Russell of Port Vue, Michelle (Jack) Onder of White Oak and Stephen Magroski of Liberty Borough; grandchildren, Jessica (Todd) Dorsey, Erika (Dave) Lippert and Noah Onder; great grandchildren, Riley, Winter, Wyatt and Levi; siblings, Geraldine Jackson of North Huntingdon and Gerald Magroski of Fayetteville, GA; also many nieces and nephews. Rose Miskalis, faithful friend of 25 years, and the loving Miskalis/Spang family with who he was loved and known as Pappy Ed to, Lexi, Angelo and Athena.